Leigh Ashley Sakoda was born in New York, NY on February 4, 1975. She grew up in Pacific Palisades, CA and went to the Marlborough School where she was the captain of her soccer and gymnastics teams. She graduated from Tufts University in 1996 with a degree in Psychology and English with a concentration in Biology and Neuroscience. Leigh had a successful career in healthcare and technology in San Francisco and New York. She helped advance clinical research for Alzheimer’s disease, Multiple Sclerosis, and Parkinson’s disease at Elan Pharmaceuticals, and was a successful sales manager and account executive at CNET, Advertising.com, AOL, and Yahoo. 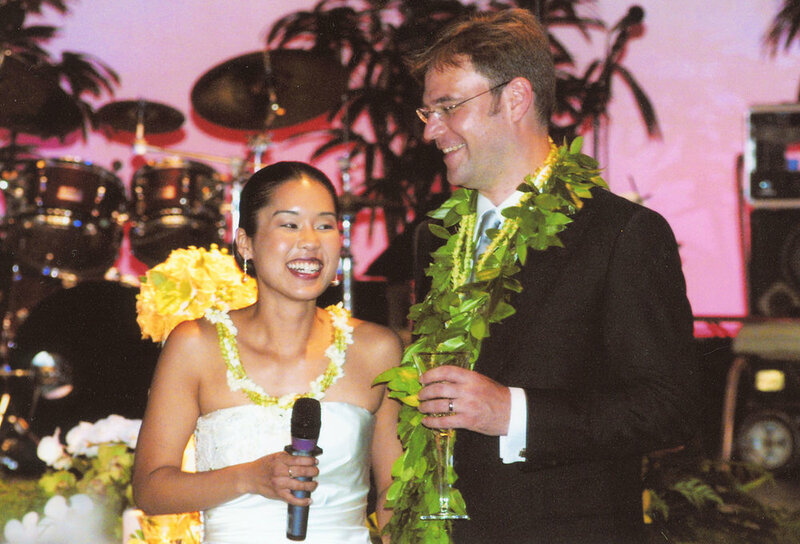 Leigh was married to Harry Smith in Honolulu, HI in August 2005 and resided in San Francisco, CA where she passed away in October 2009. She is survived by her loving dog “Wasabi”, her husband Harry, her parents, Jim and Lani, and her brother and sister-in-law, Jon and Liz. In addition to her family, Leigh touched the lives of countless friends and colleagues who supported her throughout her life and during her battle with cancer.